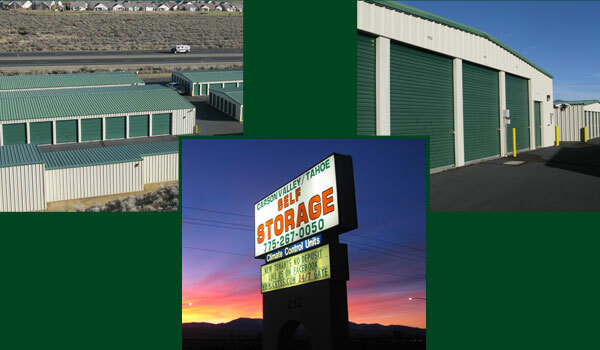 Carson Valley/Tahoe Self Storage has many units in various sizes on our property ranging from 5x5’ to 15’x55'. 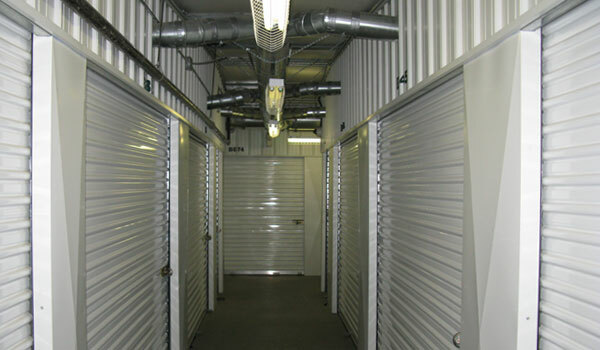 We offer climate controlled and non-climate controlled units to suit the type of items you will be storing. 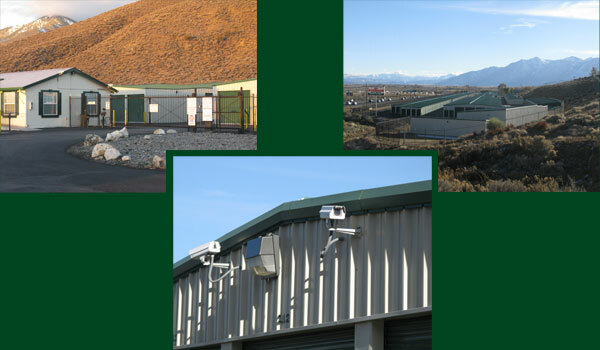 To reserve your unit, please call or email us for availability. 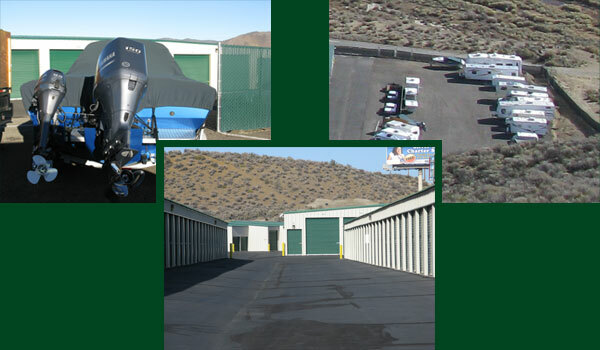 One of our staff members will be happy to assist you and schedule a time to give you your unit key and set up your rental agreement. 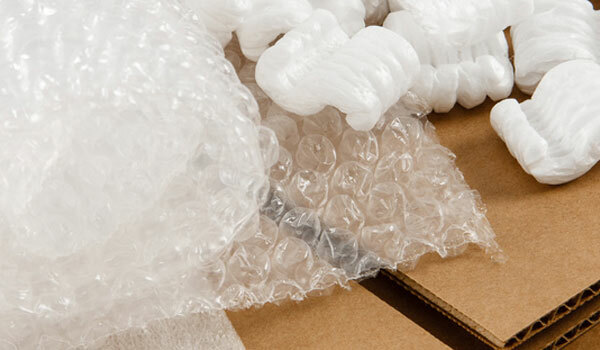 Need help determining what size is best for you? Let us know and we'll help!